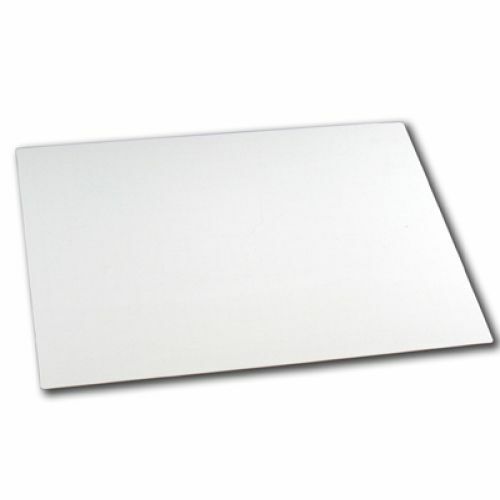 Students love having their very own write-on/wipe-off boards. 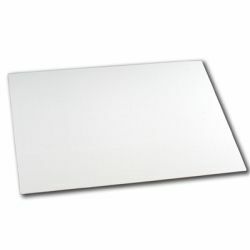 The double-sided blank surface is perfect for practicing math, reading, writing, and spelling skills. 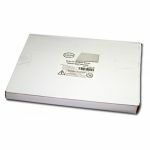 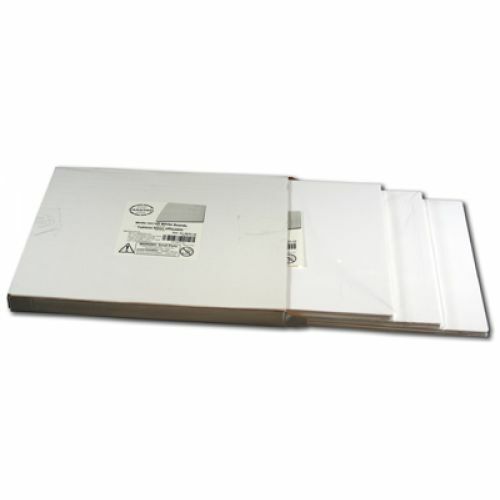 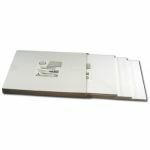 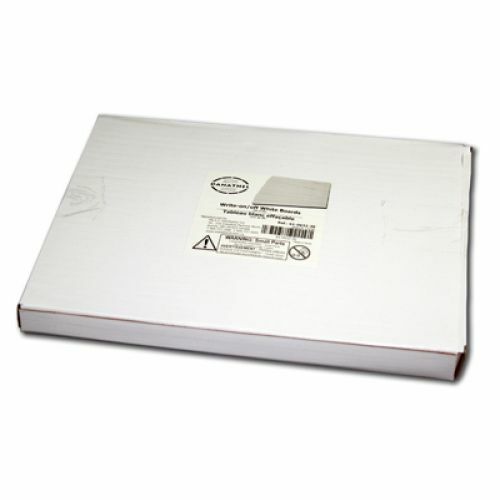 Each flexible, tear proof plastic board measures 9" x 12"